You've got to be kidding me! I've got an awesome collection for you tonight, as I am here to share with you hottest prom accessories, starting from prom jewelry to bags and hair accessories. 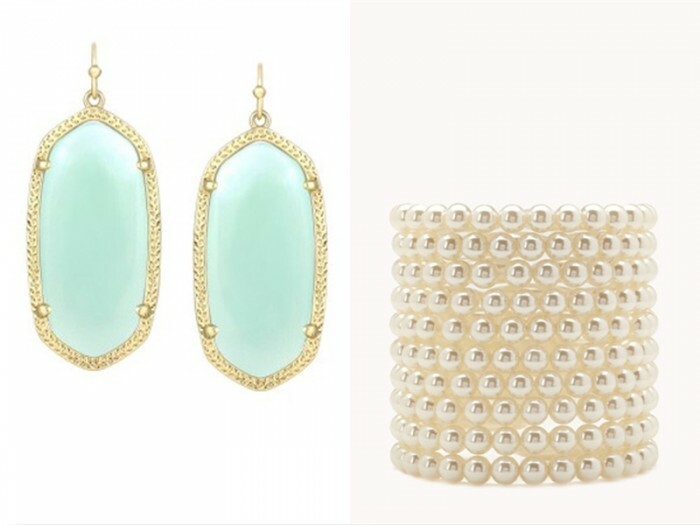 Keep it bold, glamour and elegant by wearing these fabulous creations. I am sure you will finish your prom look by adding these perfect extras. Here we see retro and elegant items that will compliment your vintage inspired gown or retro looking frock, as well as edgy and sparkling accessories that will brighten up your modern looking dress. All in all, everything depends on your ensemble's style. 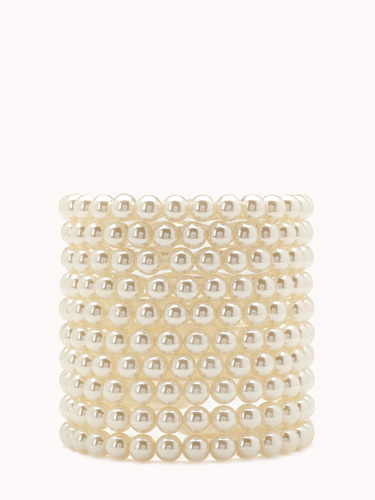 Stacked pearl bracelet looks awesome. It's a great addition to any look. 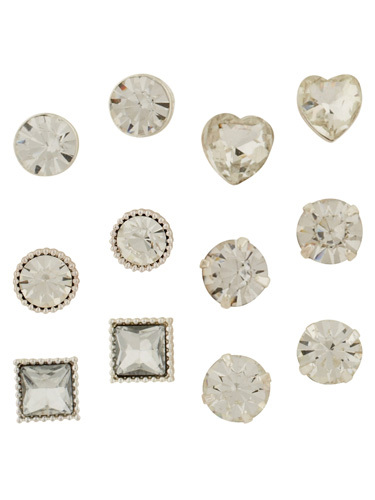 Make some fun with sparkly studs. 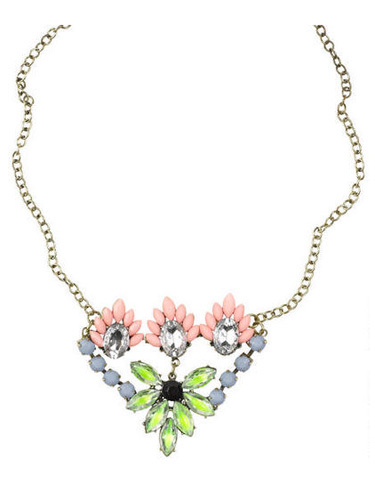 How about wearing this sweet and statement floral necklace? 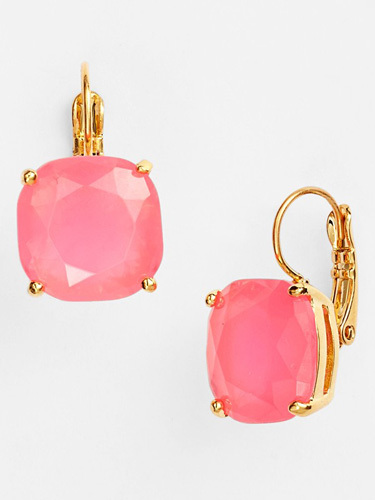 Here we see rose drops which will suit white and pink frocks. 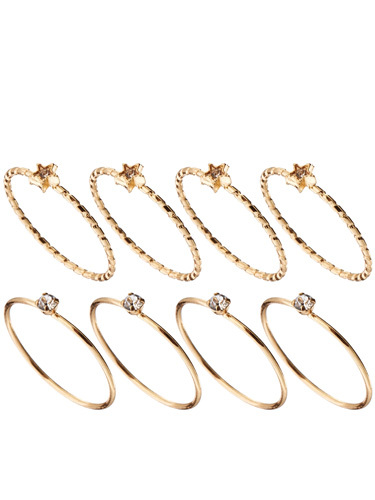 If you want to play with sweet items, then go for these sparkly 'n' sweet ear cuffs. Sometimes you feel yourself edgy, right? 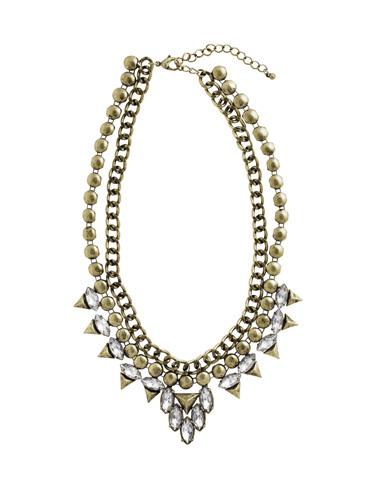 Then go for this cool glam necklace. 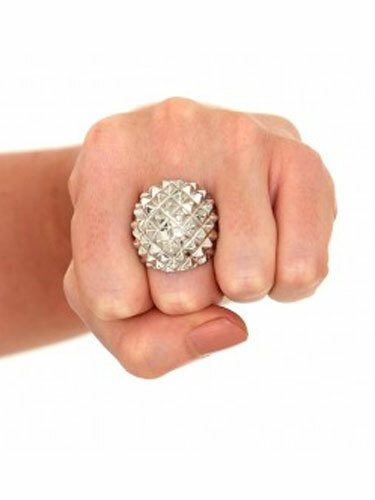 Keep it awesome with this edgy cocktail ring. 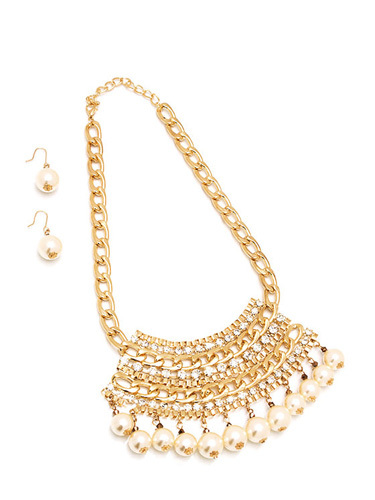 Here we see a classic gold & pearl necklace and drop earrings. 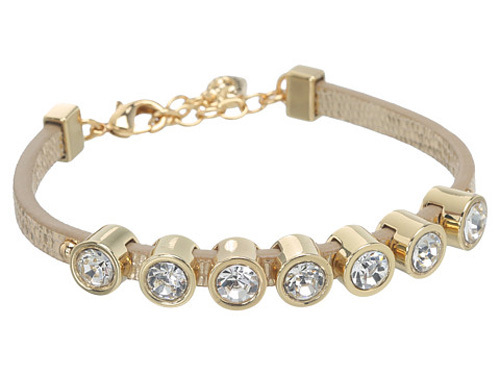 This gold & crystal bracelet is an ideal addition to any look, no matter if it's a modern looking or timelessly elegant gown. 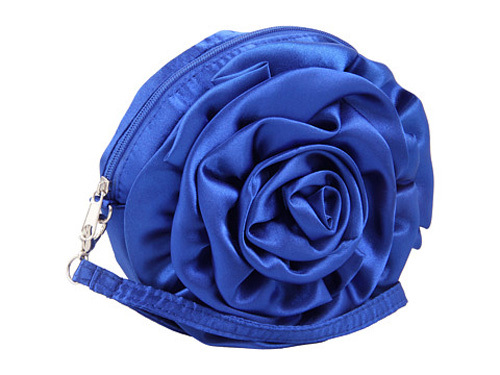 Rosebud wristlet is an ideal item for making a real statement in the crowd. 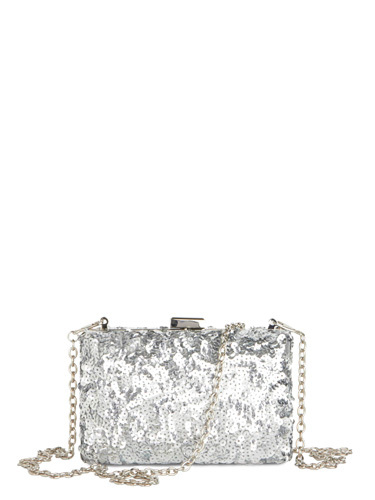 How about wearing this gorgeous silvery, sequin-y clutch? It will brighten up your persona. 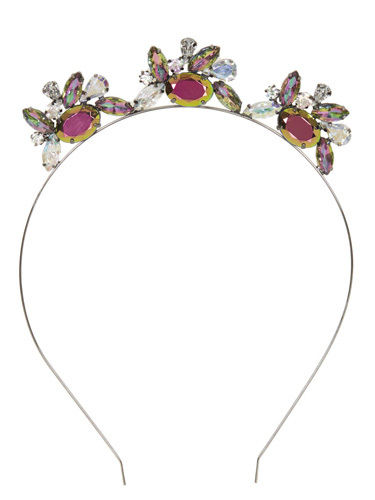 Jeweled headband is a perfect accessory to fixate your hair. 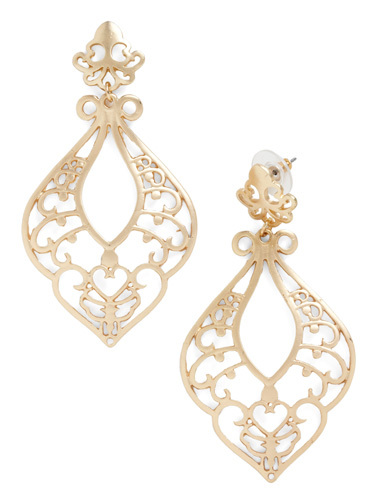 Gold chandelier earrings look retro and timelessly chic. 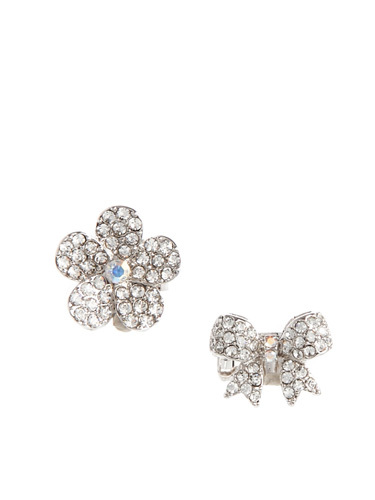 You can wear them with white, blue, black frock. 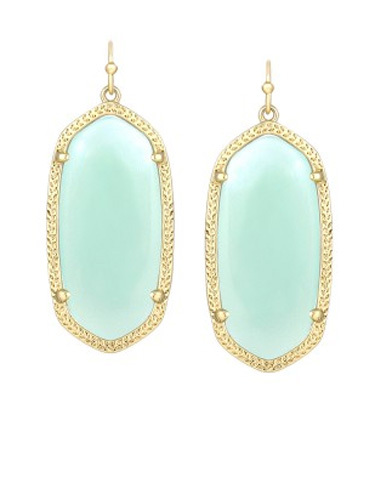 Gold-trim drops are ideal for turquoise or white gowns. 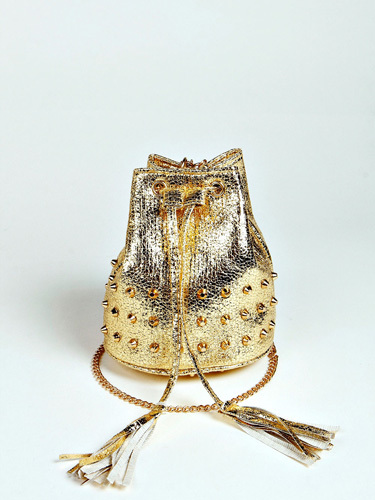 Gold studded pouch looks creative and ladylike.